If you need to run a store as part of your WordPress site, WooCommerce is the plugin to do it with. It’s well established, well supported and it receives regular updates. 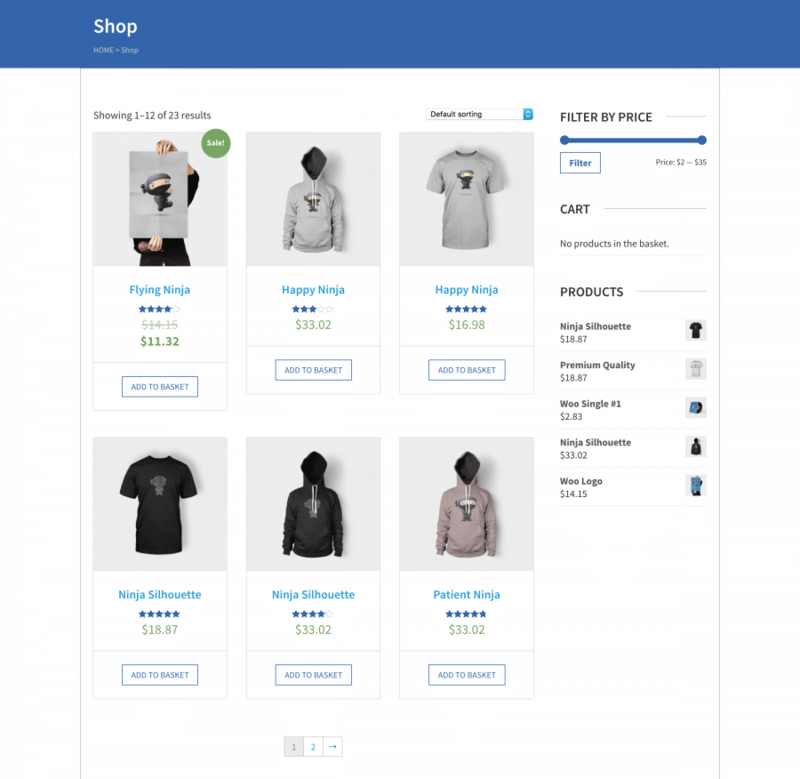 WooCommerce is integrated into all WPlook Studio themes, so the store becomes a native part of your site. WooCommerce is an Automattic company, the company behind WordPress.com and a major contributor to WordPress, meaning you can rest easy knowing you are using a secure and well made plugin. By default, WooCommerce supports taking payments through popular payment processors like PayPal and Stripe, as well as taking cash on delivery, cheque or BACS. Just like WordPress, it’s functionality can be vastly extended through plugins. These include everything, from additional payment processors like Amazon and SagePay, shipping tools like UPS and USPS, additional functionality like lessons, customised items, subscriptions and appointment bookings. As well as our documentation about the basics of WooCommerce, you can find out more about setting up WooCommerce in their own documentation. 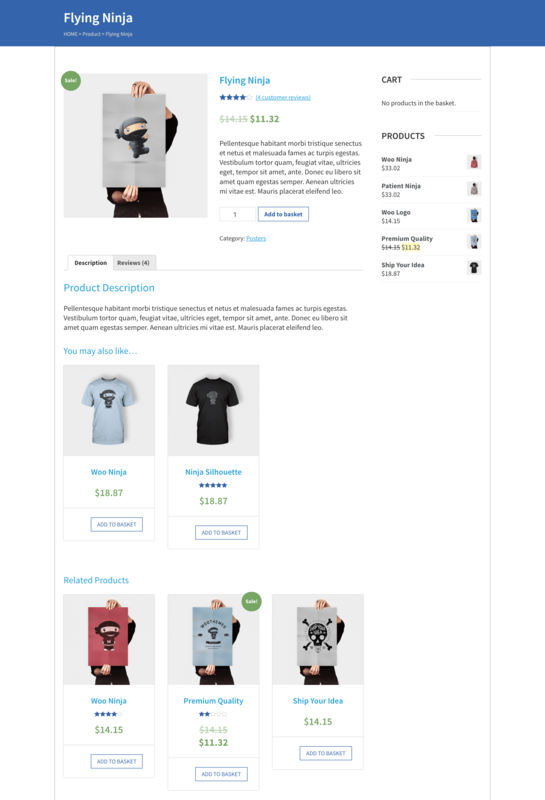 A single item displayed in WooCommerce.